Even after a price hike that sent some Netflix customers to social media in outrage, the company can “continue to raise prices,” said media mogul and tech investor Barry Diller. Diller acknowledged that the service is “going to have more competition in the future,” with Apple, WarnerMedia, and Disney expected to enter the streaming television space this year. But “once you've built up to 200 million or so subscribers, it's very hard for anybody to come close. Eventually, the dollars will rationalize and I think [Netflix’s] cash flow will be huge,” said Diller, the chairman of the holding company IAC. As of its third quarter earnings report last October, Netflix had over 137 million subscribers. 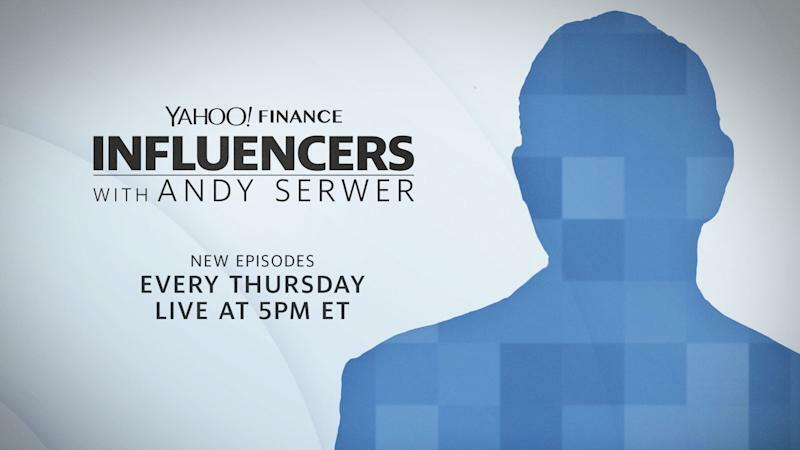 Diller made the comments in a conversation that will air on Yahoo Finance on Thursday at 5 p.m. EST in an episode of Influencers with Andy Serwer, a weekly interview series with leaders in business, politics, and entertainment. 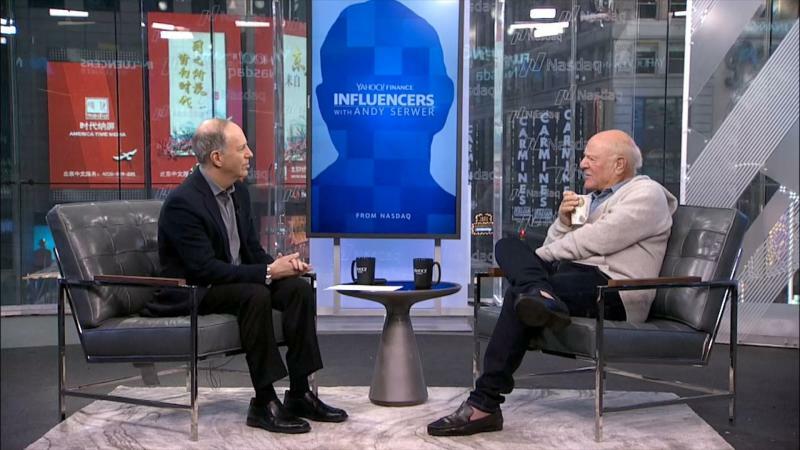 Besides his prediction on Netflix and the TV streaming wars, Diller explained why critics should back off Facebook, what he thinks of the Trump presidency, and what makes him consider Elon Musk a genius. Diller knows what we want before we even do. He spearheaded first-of-its-kind programming at ABC, such as the “Movie of the Week” and the TV miniseries. Then he helmed Paramount Pictures and Fox over banner years for the companies. In the 1990s, he struck out on his own with IAC, a holding company that has created equity value of more than $50 billion in top brands like Expedia, Ticketmaster, and Tinder. Diller praised NBC, and its parent company Comcast, which announced on Monday the launch of an ad-supported streaming service set to debut in 2020. “Rather than plunge into investing billions of dollars chasing Netflix, I think they’ve been very procedural about it and I think it’s wise,” Diller said. Looking across the media landscape, Diller warned that CBS—which many observers expect to merge with Viacom this year—“has a very hard road ahead.” He described a lack of opportunity for growth in the broadcasting side at CBS, while Viacom’s cable properties face the decline of cable television. “They’re sitting on ice on those cable programming companies,” he said. Diller said he is closely watching the investment made by Disney in its direct-to-consumer strategy, especially the Disney+ streaming service set to launch this year. Shifting from the media titans to the tech giants, Diller said backlash against Facebook has gone too far, while regulation of Google hasn’t gone far enough. “Once you've gotten to such market power, you've got to have regulation that restrains the natural tendencies of monopoly,” he said. Diller, who for years has drawn upon his multi-billion dollar fortune in support of Democrats, called on President Donald Trump to resign from office. A car enthusiast, Diller spoke highly of Tesla CEO Elon Musk. Despite a tumultuous 2018 for the company and Musk, Diller said he’s confident its future is bright. “I always do believe product is the answer...they'll survive and thrive,” he said. Diller likes the company’s electric car so much, he owns two, he said.